PARIS - Staff at the Eiffel Tower walked out on strike on Wednesday in a dispute over lengthening lines at the Paris landmark, forcing it to close during the peak summer tourist season. 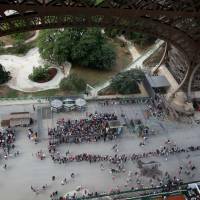 Talks between the CGT trade union and the tower’s management over a new access system — which according to workers was responsible for “monstrous” lines of visitors — reached deadlock on Wednesday afternoon, and the site closed at 4 p.m. (1400 GMT). 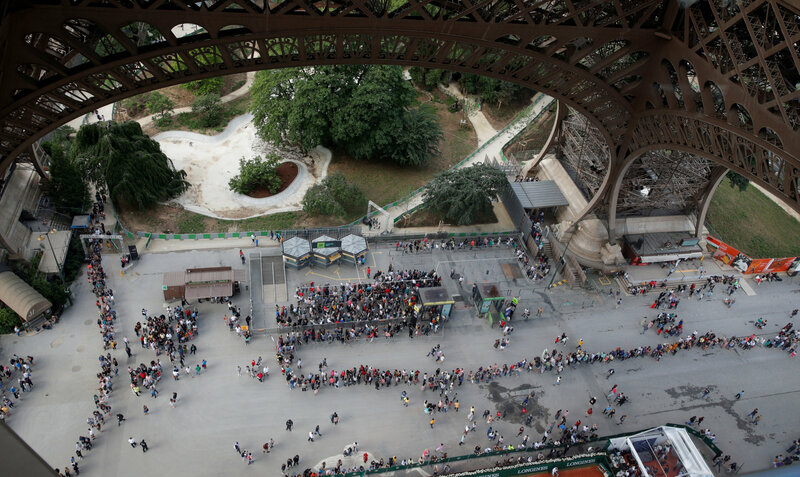 Each year over 6 million tourists go up the 342-metre (1,063-foot) tower, the French capital’s most famous attraction.